England, 1967. Odelle Bastien is a Caribbean émigré trying to make her way in London. 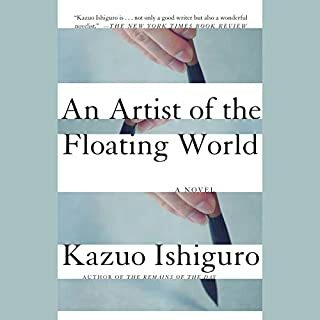 When she starts working at the prestigious Skelton Institute of Art, she discovers a painting rumored to be the work of Isaac Robles, a young artist of immense talent and vision whose mysterious death has confounded the art world for decades. The excitement over the painting is matched by the intrigue around the conflicting stories of its discovery. 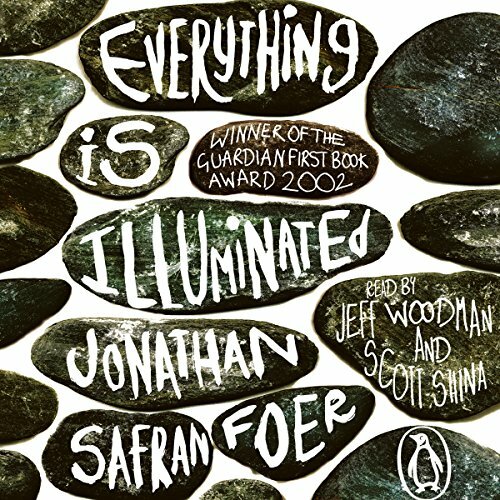 Penguin presents the unabridged, downloadable audiobook edition of Everything Is Illuminated by Jonathan Safran Foer, read by Jeff Woodman and Scott Shina. A young man arrives in the Ukraine, clutching in his hand a tattered photograph. He is searching for the woman who fifty years ago saved his grandfather from the Nazis. Unfortunately he is aided in his quest by Alex, a translator with an uncanny ability to mangle English into bizarre new forms; a 'blind' old man haunted by memories of the war; and an undersexed guide dog named Sammy Davis Jr., Jr.
What they are looking for seems elusive - a truth hidden behind veils of time, language and the horrors of war. What they find turns all their worlds upside down. I felt I was listening to spoken word poetry combined with Yiddish story telling. 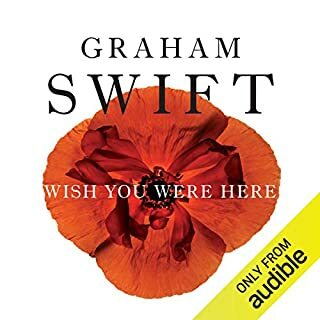 This is a moving and energetic work that ebbs and flows through space and time, confronting the tragedies of the Jewish people in Europe in a unique way. 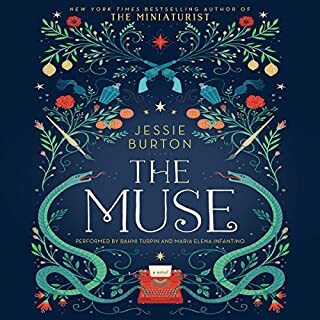 A novel can’t be all good, so I do need to level some criticism. Foer’s Ukrainian alter ego, Sasha, appeared to have severe developmental issues which also extended to the entire Ukrainian populace. This is not a political correctness concern, it just seems unlikely an entire country would suffer from the same mental dysfunction. That being said, I’ve never been to Ukraine (I say that with tongue firmly in cheek). The narrators were strong and dedicated to their performances. The reason I only gave them 3 stars is two fold, both relating to accents. 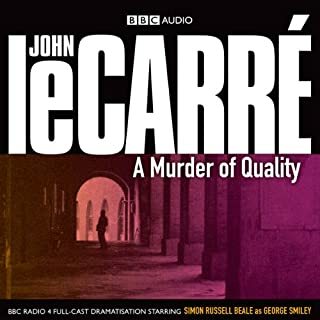 The narrator handling the contemporary narrative tasked with American and Ukrainians accents, did not effectively manage the latter. The narrator tasked with the historical narrative in the shtetl, sounded more like a Midwest preacher at times than a venerable Rabbi. I’m not sure if this was intentional but the Slouchers and Uprighters sounded more like Quakers and Shakers. Get it if you like poetic narratives around tragedy, identity, love and the universe. What did you like best about Everything Is Illuminated? What did you like least? The outline of the story was attractive. The interaction between the Ukrainians and JSF was amusing. Which character – as performed by Jeff Woodman and Scott Shina – was your favorite? 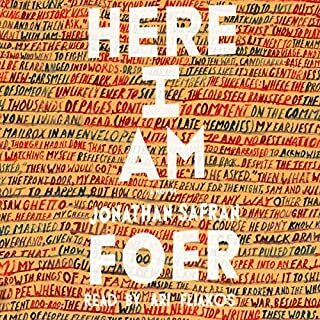 The novel is split between the present and the past / ancient history of JSF's family. I didn't like the overuse of pidgen by the main Ukrainian character, which was amusing at best but became a bit tedious. 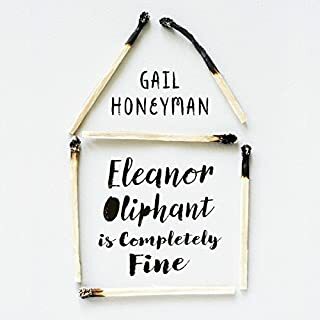 I didnt enjoy the picaresque nature of the family history: I dont really see what this adds to the book.